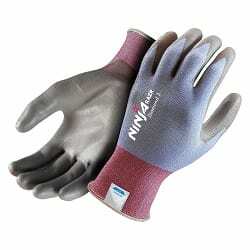 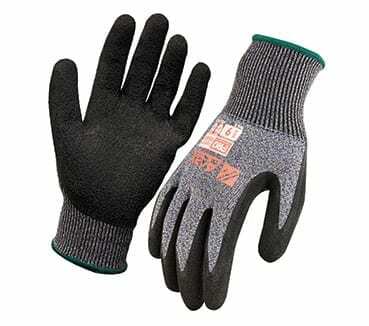 Ninja® RAZR Diamond 3 is a highly sophisticated cut resistant glove in the Ninja® RAZR range. 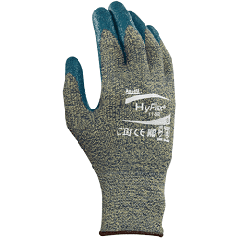 These gloves are made with Dyneema® Diamond technology ﬁbre which is the world’s most advanced cut resistant ﬁbre; 40% lighter than aramid ﬁbres and offers a 200% improvement in cut resistance performance over gloves made with standard Dyneema®. 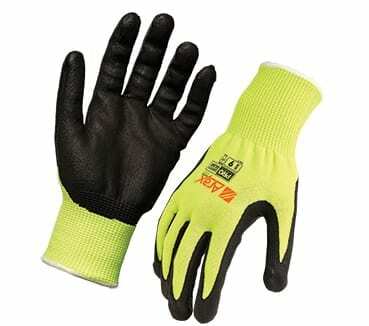 Ninja® RAZR Diamond 3 is lighter, cooler, more ﬂexible and lasts longer than any other cut resistant glove.